Some quirky politics by Mamata Banerjee and Mulayam Singh Yadav and 24X7 news channels suddenly turned Presidential election into an exciting affair. But announcment of Pranab Mukherjee’s candidature – his election to the country’s highest office now looks a foregone conclusion – was slow Test match cricket compared to fireworks of an IPL match witnessed in 1969 Presidential election. The drama unfolded against the backdrop of widening difference between the then Prime Minister Indira Gandhi and the Congress old guards, who used to control the party with an iron grip. These stalwarts – K Kamraj, Atulya Ghosh, S K Patil and Congress President S Nijalingappa were collectively known as the Syndicate. Syndicate was deeply unhappy with the Prime Minister, who they feared was getting out of their control. Prime Minister on the other hand was looking for a suitable opportunity to break free from their clutches with the help of a new generation of younger leaders like Chandra Sekhar, known as Young Turks and a coterie of brilliant advisors led by P N Haksar. 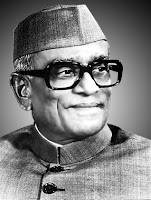 When President Zakir Hussein died half way through his term, the Congress Party nominated Neelam Sanjiva Reddy, Lok Sabha speaker, as their official candidate. Prime Minister was opposed to Reddy’s candidature but the Working Committee overruled her. Combined opposition candidate was C D Deshmukh. Vice President V V Giri, a well-respected labour leader from Sanjiva Reddy’s home state, Andhra Pradesh decided to contest the election as an independent. 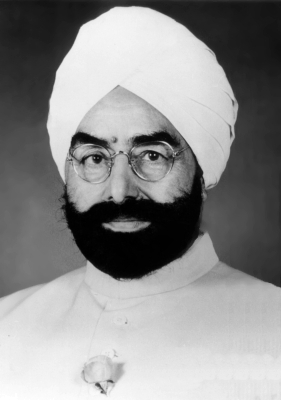 Giri had excellent relations with Indira Gandhi and she had earlier proposed his name in the Working Committee meeting. Even as the election was nearing, despite several requests from the Party President, Mrs Gandhi refused to speak in support of Sanjiva Reddy. It was reported in the press that her close supporters were canvassing support for V V Giri. Nijalingappa then decided to seek support from Jan Sangh and Swatantra Party – a move immediately pounced upon by the Prime Minister’s camp. They “requisitioned” a special session of AICC – but their request was turned down. Prime Minister finally spoke on 20th August, famously asking for a "vote of Conscience". This was obviously interpreted as her open support for Giri. Still a large number of old faithful stuck to the official choice. After the first round of counting, no candidate could muster enough votes but after the second round – that is based on second preference votes – Giri managed to win. After a bitter and public exchange of charges and counter-charges, Congress finally decided to expel its own prime minister from the party in November. This led to the famous Congress split – old guards stayed in Congress (O) – O for original and prime minister’s supporters formed Congress (R) – R stood for Requisitionists or according to another version, for Reform. 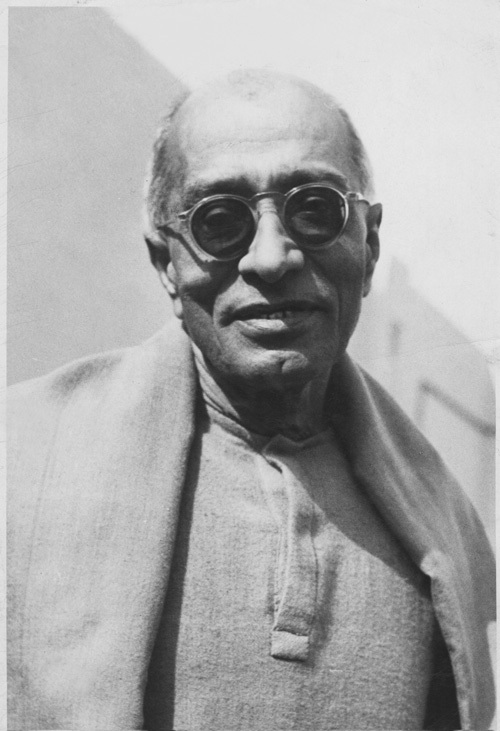 It is well known that Jawaharlal Nehru wanted the first Indian Governor General C Rajagopalachari to become the first President as well. 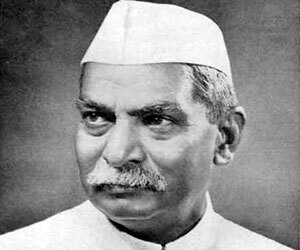 But with Sardar Patel and bulk of the Congress Party behind him, Rajendra Prasad won the nomination. First three Presidential elections were easy as Congress had absolute majority both in the centre and states. 1969 was the first election after Congress lost a few state polls. In 1974, it was easy for Congress again – now under the sole command of Prime Minister Indira Gandhi – to send Fakruddin Ali Ahmed to Rashtrapati Bhavan. Ahmed’s death prompted another election in 1977. This time Neelam Sanjiva Reddy, candidate of the first non-Congress government at the centre, became the first and so far only person to have won Presidential election unopposed. At 63, Sanjiva Reddy was also the youngest President so far. 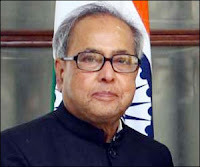 When elected, Pranab Mukherjee will become the third Cabinet Minister to directly go to the Rashtrapati Bhavan – other two being his former cabinet colleagues Fakruddin Ali Ahmed, who was Food Minister in 1974 and Gyani Jail Singh, Home Minister in 1982. Mukherjee will be the first Bengali to occupy the Raisina Hills. So far we have had three Presidents from Tamil Nadu (Radhakrishnan, Venkatraman and Kalam), two from Andhra (Giri, though when he was born his village was part of Orissa and Sanjiva Reddy), one each from Bihar (Rajendra Prasad), UP (Zakir Hussein – though he was born in Hyderabad), Assam (Fakruddin Ali Ahmed), Punjab (Gyani Jail Singh), MP (Shankar Dayal Sharma), Kerala (K R Narayanan) and Maharashtra (Pratibha Patil). Politics in India definitely runs in blood - Pranab Mukherjee’s father was a Congress MLA and his son is a sitting Congress MLA in Bengal as is Pratibha Patil’s son in Maharashtra. 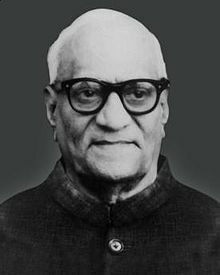 Among the current Union Ministers, Salman Khurshid is the grandson of Zakir Hussein and Ajay Maken is related to Shankar Dayal Sharma. First three Vice Presidents – Radhakrishnan, Zakir Hussein and V V Giri went on to become Presidents. Next three – G S Pathak, B D Jatti and M Hidayatullah missed the bus. Again next three – Venkatraman, Shankar Dayal Sharma and K R Narayanan were elevated. Now with Hamid Ansari – three of them in a row – Krishan Kant, Bhairon Singh Shekhawat and Ansari missed their chances. But the most unique honour goes to Justice Muhammad Hidayatullah – when V V Giri stepped down to contest Presidential elections, as the Chief Justice of India, Hidayatullah became the acting President for a short while and after his retirement, he was elected as the Vice President. Thus he became the only person to occupy all the three highest constitutional offices in the country.